Kraft is doing everything he can to beat the case. 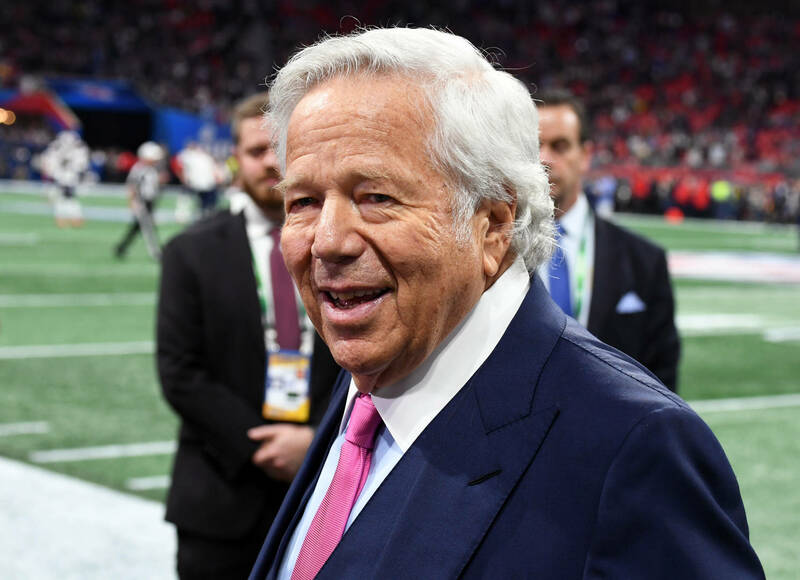 New England Patriots owner Robert Kraft found himself in a heap of trouble back in February after he was charged with two misdemeanor counts of soliciting prostitution. The alleged solicitation happened on two separate occasions at the Orchids of Asia Day Spa in Jupiter, Florida. Authorities say they have Kraft on tape in these alleged acts and are using the evidence as part of their extensive court case. In the latest development for the case, Kraft filed documents urging the court to throw out the surveillance footage as evidence because, in his eyes, it was illegally obtained. Below are some of the arguments Kraft makes in order to build his case. Earlier this week, Kraft pleaded not guilty two both of the charges against him and requested a trial by jury.